Preferred Hotels & Resorts, the largest independent hotel brand in the world, will celebrate at ILTM 2018 fifty years of dedication to a unique identity and high level of luxury. Preferred Hotels & Resorts, the largest independent hotel brand in the world, represents more than 650 unique and independent luxury hotels – hotels, resorts, residences and hotel groups – in 85 countries. Present at ILTM 2017 in Cannes, soon to celebrate 50 years, Preferred Hotels & Resorts announces the launch of 13 new properties in the new year. 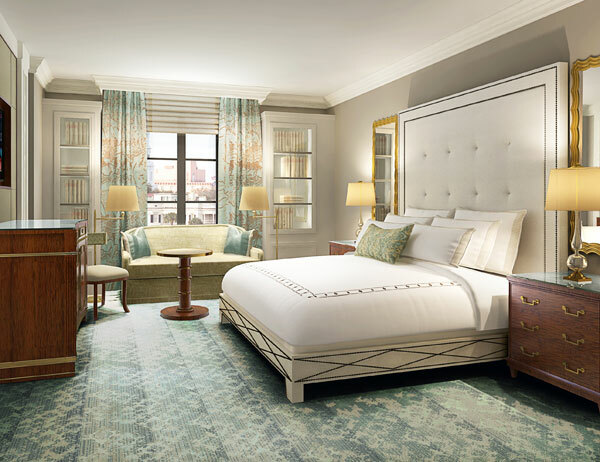 From Houston to Shanghai, via Vienna and Charleston, each of these new hotels and resorts offers travelers a variety of original experiences according to #ThePreferredLife‘s high quality standards. 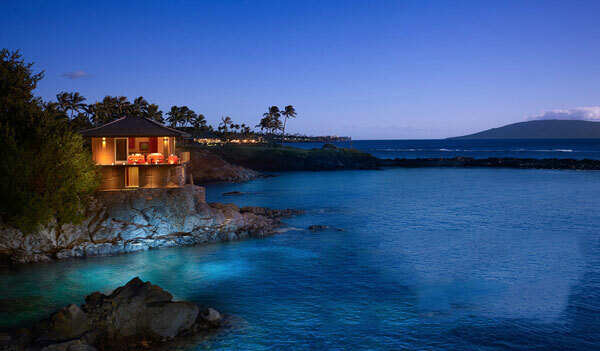 Through its five global collections, Preferred Hotels & Resorts offers discerning travelers some unique, luxurious hospitality experiences that reflect their lifestyle and affinity of stay. The establishments in the collection are independent entities to which the brand provides global sales, marketing, reputation management, distribution and customer loyalty services. Each property meets the high standards of quality and unmatched service levels required by the Preferred Hotels & Resorts integrated quality assurance program. The iPrefer Hotel Rewards Program, Preferred Residences, Preferred Family, Preferred Pride and Preferred Golf offer valuable benefits to travelers seeking unique and authentic travel experiences that reveal the essence of a destination and a true sense of place. 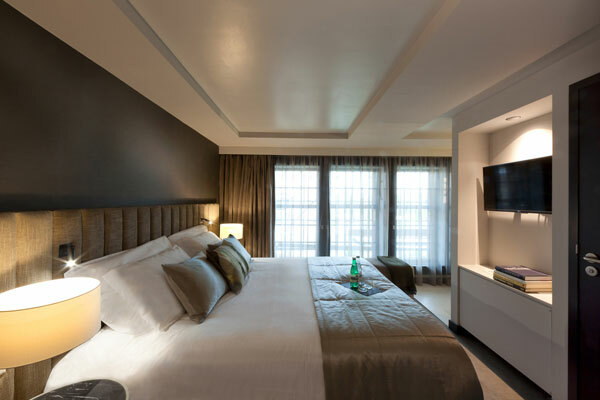 Conveniently located in the Arts District, just steps away from the famous Printer’s Alley in downtown Nashville, the Bobby Hotel offers 144 guest rooms and suites, four restaurants, a cafe, an all-day dining restaurant, a cocktail bar serving light snacks and a rooftop bar. The fun 1956 Greyhound bus, evoking the life of a musician on the road, will offer guests and local creatives a bird’s eye view of the city center. #ThePreferredLife offers to explore the city’s world-renowned art museums, attend a concert in the various concert venues and discover the local beers. 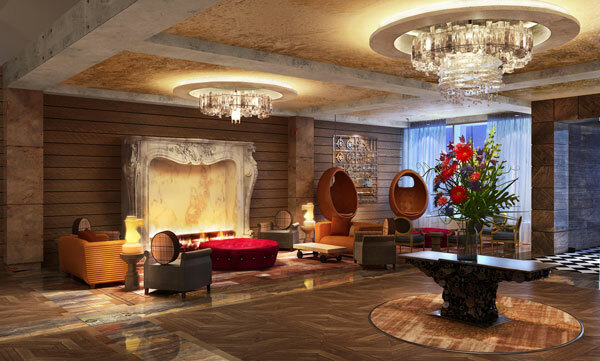 The Post Oak Hotel at Uptown Houston, the city’s newest luxury development, welcomes travelers to a 250-room hotel and suite, but also offers 20 luxury residences, upscale fashion boutiques, a Rolls-Royce, Bentley and Bugatti showroom, restaurants including Mastro’s Steakhouse and Willie G’s Seafood, a spa and coworking areas. 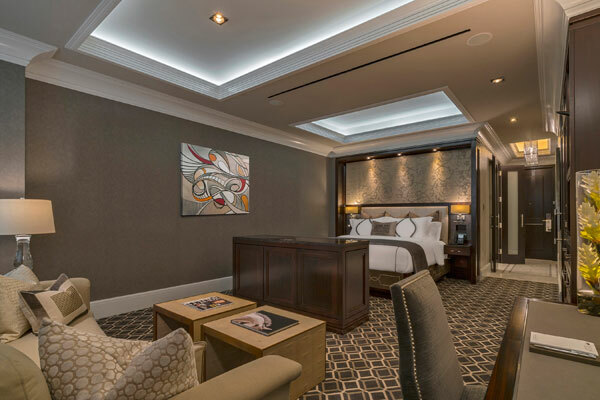 For those who want to fully enjoy their stay in the Lone Star State, the hotel has a 450 m2 presidential suite with a multimedia room, personal gym, a private lift, as well as a helipad for entrances in fanfare. #ThePreferredLife invites outdoor enthusiasts to enjoy the magic of scenery while strolling or dining in the majestic park of the hotel, surrounded by greenery with enchanting paths and fountains. 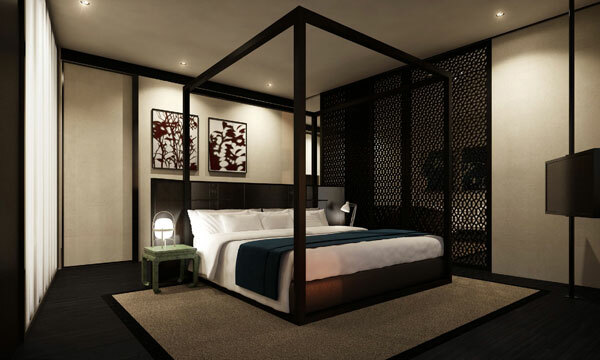 Situated on 39 acres of pristine beach in the spectacular Santa Maria Bay, this much-anticipated luxury resort will feature 122 large rooms and suites, as well as 52 Montage Residences. 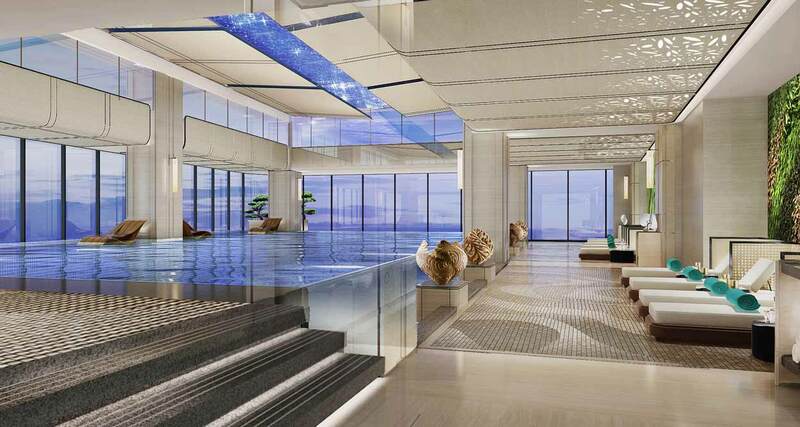 Guests will be pampered at Spa Montage with its two state-of-the-art pools. Several restaurants will delight the gourmets’ palates, and young people will enjoy immersive experiences with Paintbox, the brand’s program for children. 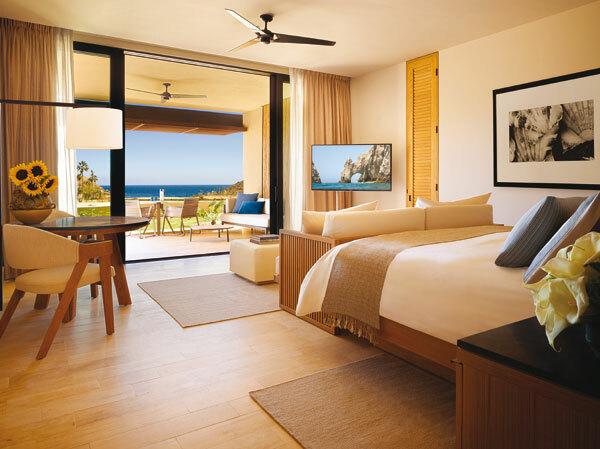 Montage Los Cabos will be the sixth property and the first outside United States of Montage Hotels & Resorts to join Preferred Hotels & Resorts. #ThePreferredLife: Santa Maria Bay and its fresh waters offer the best opportunities for swimming, diving and snorkeling in the area; ideal for those looking to explore the area below sea level. 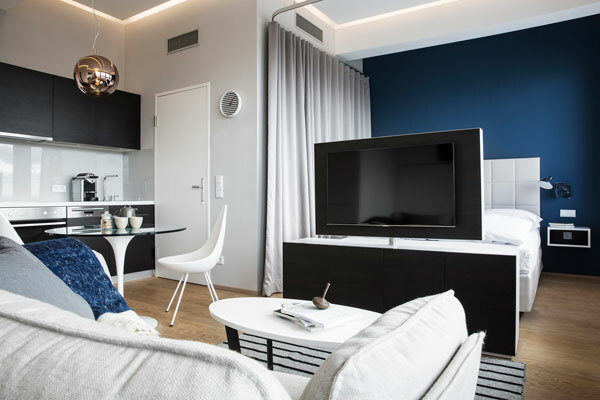 In the heart of Vienna, in the former headquarters of Philips, PhilsPlace includes 135 full-service apartments that are perfect for both business and leisure travelers in the city. The character of the listed building, designed by post-war architect Karl Schwanzer, has been carefully preserved, changes having been made inside only. Entirely restructured, the building offers a feeling of lightness, with a view of the Schneeberg. Each floor has 15 mini-lofts and the ground floor houses a restaurant, fitness center and all kinds of shops. # ThePreferredLife recommends for sportsmen mountain biking and hiking in Wienerberg, and for epicuirens, a tasting of award-winning wines on the outdoor terrace. Located in the old historic city hall in the heart of the De Pijp district, the new Pestana Amsterdam Riverside is majestically located on the banks of the river near the Albert Cuypmarkt, within walking distance of the main interesting sites of the city. The hotel includes 154 rooms, suites and apartments with interiors and furniture designed by Studio Linse to flatter the neo-Dutch Renaissance architecture. Guests can also enjoy one of Amsterdam’s most beautiful rooftops, and relax by an indoor pool, or at the spa with two sauna options and a gym. # ThePreferredLife: under the supervision of Dutch chef Peter Lute, the gourmands can indulge in the pleasures of the table with creative and contemporary dishes at the Pestana Amsterdam Riverside Restaurant, ARC. In the heart of Shanghai’s commercial district, The Middle House will offer 111 rooms and 102 apartments with interiors designed by Milan architect and furniture designer Piero Lissoni. The ultra-luxurious property, which is part of the Swire Group’s House Collective, includes many outdoor spaces, opening onto an elegant oasis in the context of one of Asia’s most dynamic cities. Continuing the group’s successful collaboration with Gray New York’s Chef Gray Kunz, The Middle House will feature an exclusive restaurant, Café Gray Deluxe. 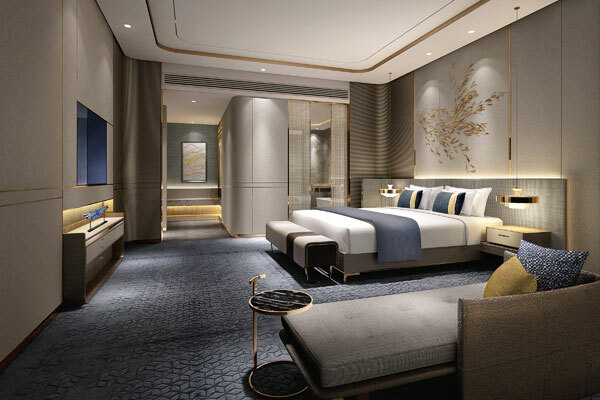 # ThePreferredLife: the ultimate opulence would require guests to book the sprawling penthouse on the 14th floor, overlookings the Nanjing Road and boasting two bedrooms, an open bathroom with a freestanding bathtub and a kitchen, ideal for private parties. 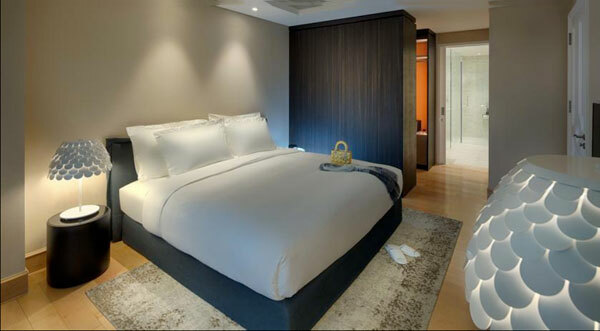 Conveniently located in the heart of District 3 of Ho Chi Minh City, the Sherwood Suites is an exclusive luxury hotel that offers 157 studio apartments with one- and two-bedroom configurations. Each apartment furnished with designer Italian furniture includes a fully equipped kitchen and marble bathrooms. All guests have access to a 24-hour gym, a cocktail bar and a restaurant serving Mediterranean and Asian dishes. #ThePreferredLife: Sherwood Suites offers free hourly shuttles with stops at major points of interest such as the Reunification Palace and the best dining and entertainment districts in the city center.